American Country Singer and Songwriter Carlene Carter Feedback!! 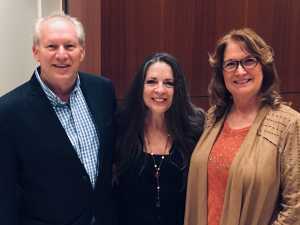 Thank you for the generous opportunity to attend Carlene Carter’s concert. In addition to being wonderfully talented she was the most down to earth, humble and engaging artist we have ever had to pleasure to witness.